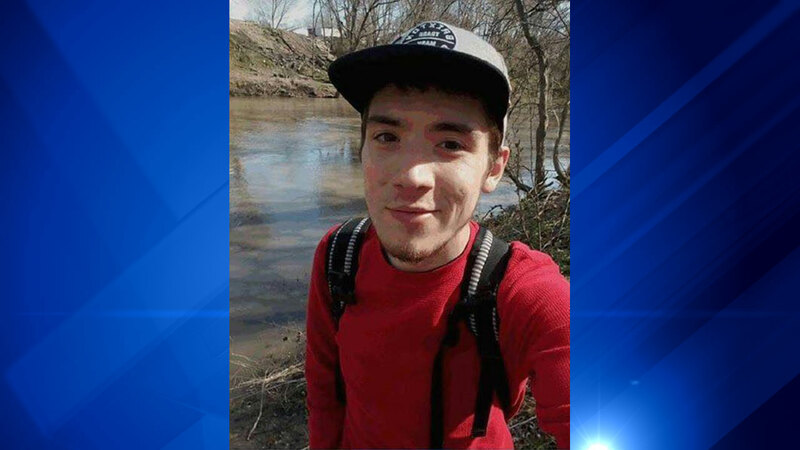 The body of a 22-year-old kayaker who went missing in the Vermilion River near Streator was found Monday, according to the Illinois Department of Natural Resources. The Ottawa River Rescue found Rodriguez about one mile downstream from Streator at about 1 p.m. His family had positively identified his body, authorities said. Rodriguez's kayak was recovered and the other two kayakers were accounted for. Rodriguez's uncle Jeff Yacko said the two kayakers with Rodriguez saw him swim a bit, but that he was unable to reach a life jacket that was thrown to him. Shortly afterward he went under, he said. Hundreds of volunteers and multiple agencies helped with search efforts over the weekend, however, water levels were high with a strong current due to rain, officials said. A relative said that Rodriguez, who was a trained welder, was an experienced kayaker. Streator is about 100 miles southwest of Chicago.